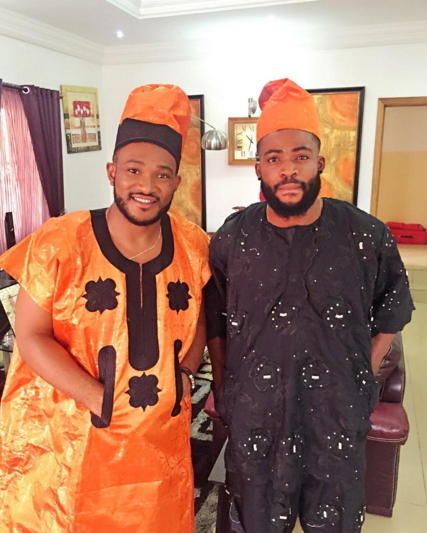 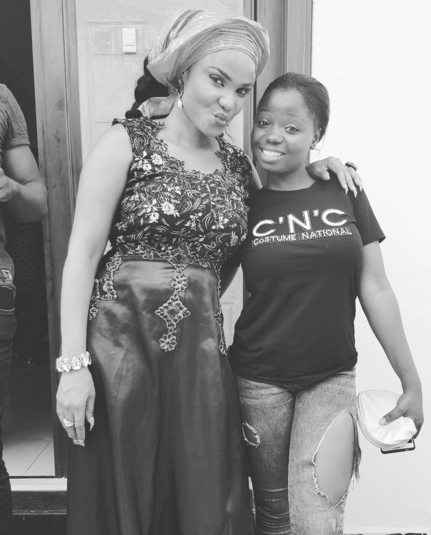 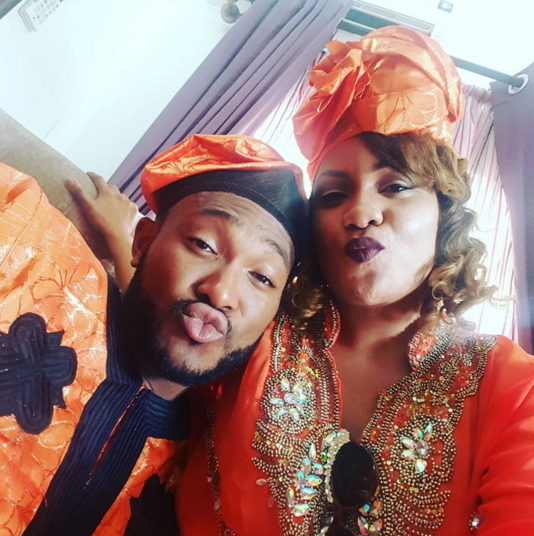 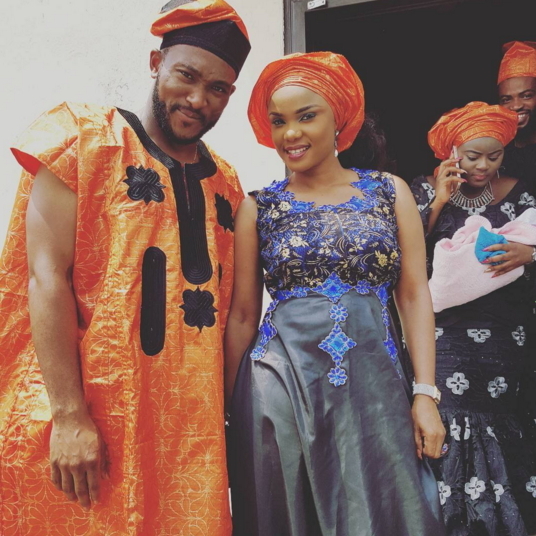 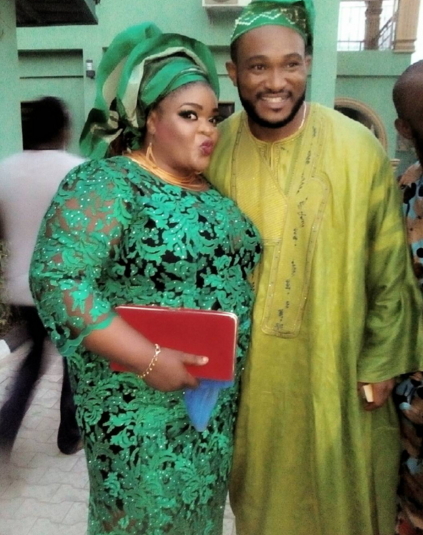 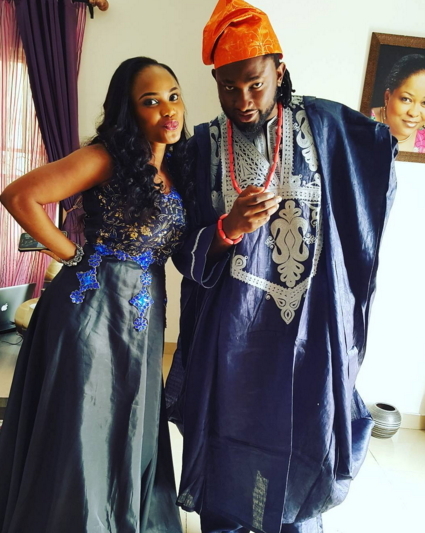 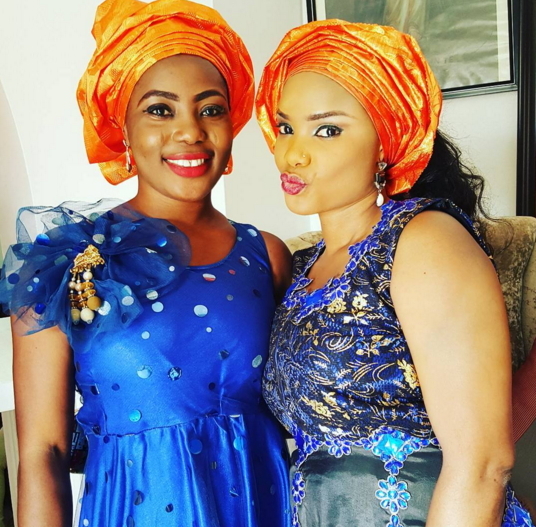 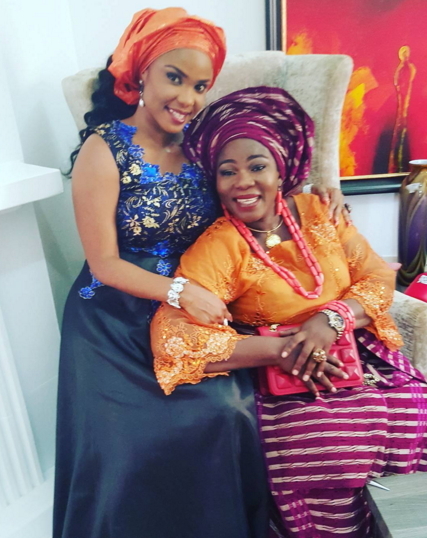 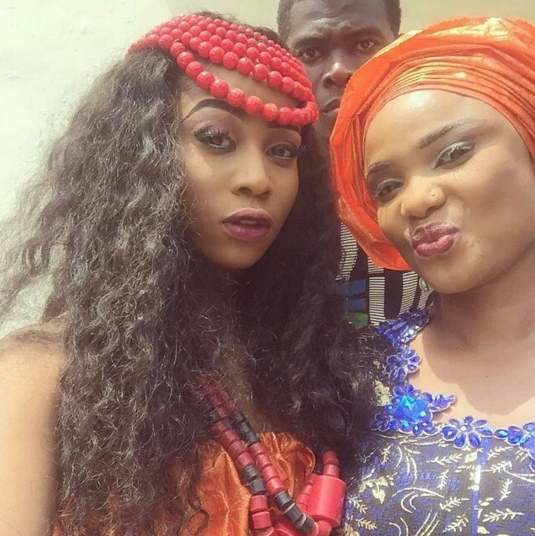 Check out more exclusive photos from the set of Nollywood actress Iyabo Ojo’s latest flick, ‘The Wedding’. 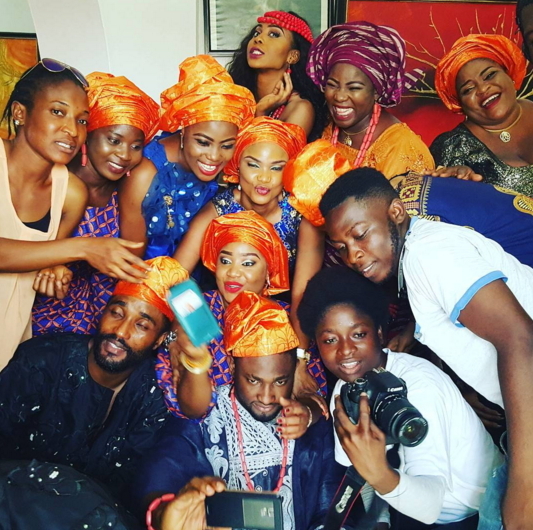 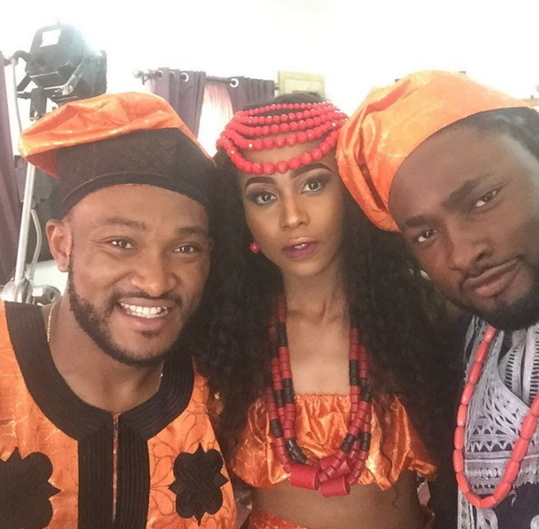 The highly anticipated movie stars Ada Ameh, Blossom Chukwujekwu, Uti Nwachukwu, Adunni Ade,Lilian Afegbai and many others. 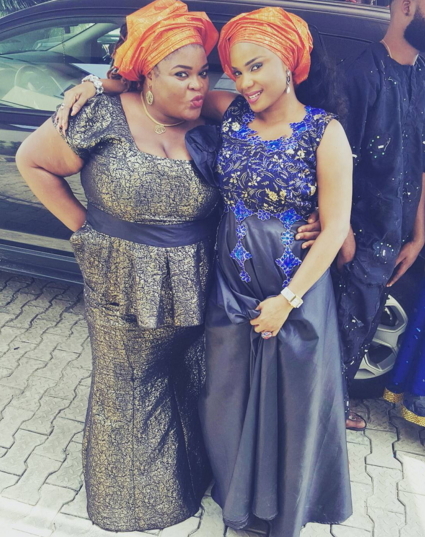 CAN,T WAIT TO WATCH ADA AMEH,S ROLL .PLES AM EXCITED EVEN WITHOUT SEEING HER .SHE LAUGHS EVEN WHEN THERE IS NOTHING TO LAUGH ABOUT .DIS BLOSSOM SEEMS TO BE ANOTHER CALCULATIVE YOUNG GUY . 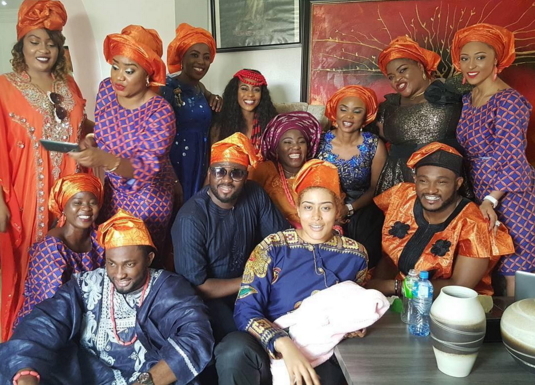 CONGRATULATIONS TO YOU ALL .